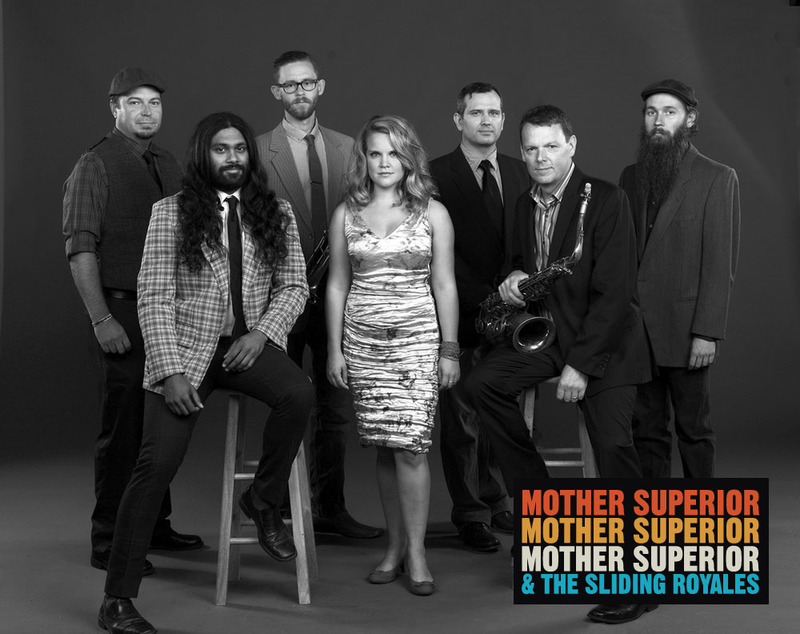 Mother Superior & The Sliding Royales: Mother Superior & The Sliding Royales has been my baby for the past 1.5 years and we just released our first record. © 2012 by gregglasson. All rights reserved.